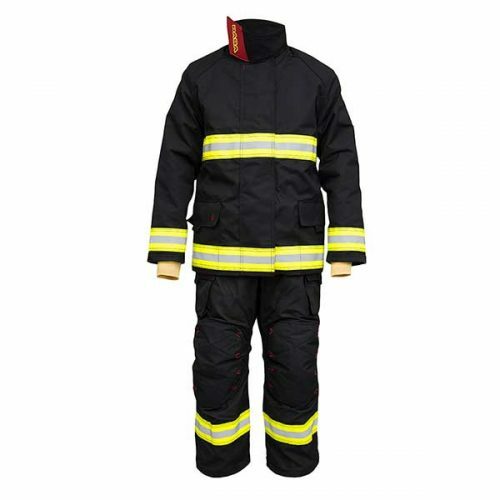 A jacket with fireproof materials that protects you in every step. 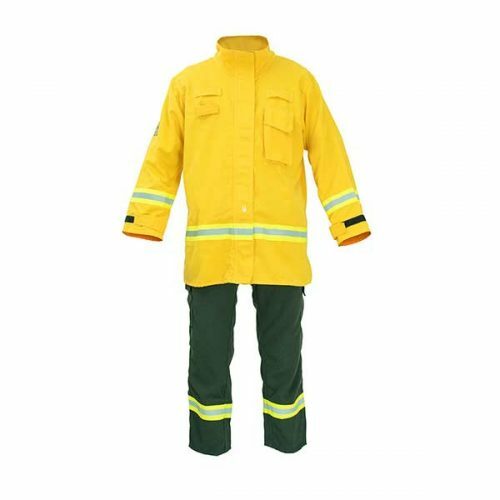 Its fabric tecnology provides a 100% flame retardant thermal barrier, avoiding the use of synthetic fibers that melt and drip on thermal exposures. 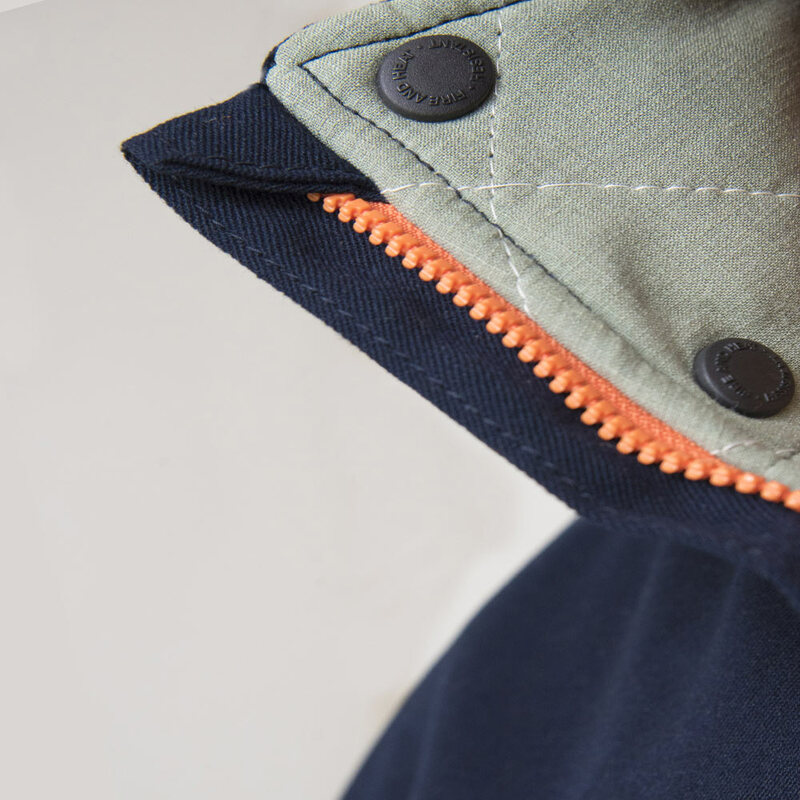 DESIGN: Straight-cut jacket, with a neck design adapted to cover the neck, nape and pear area. 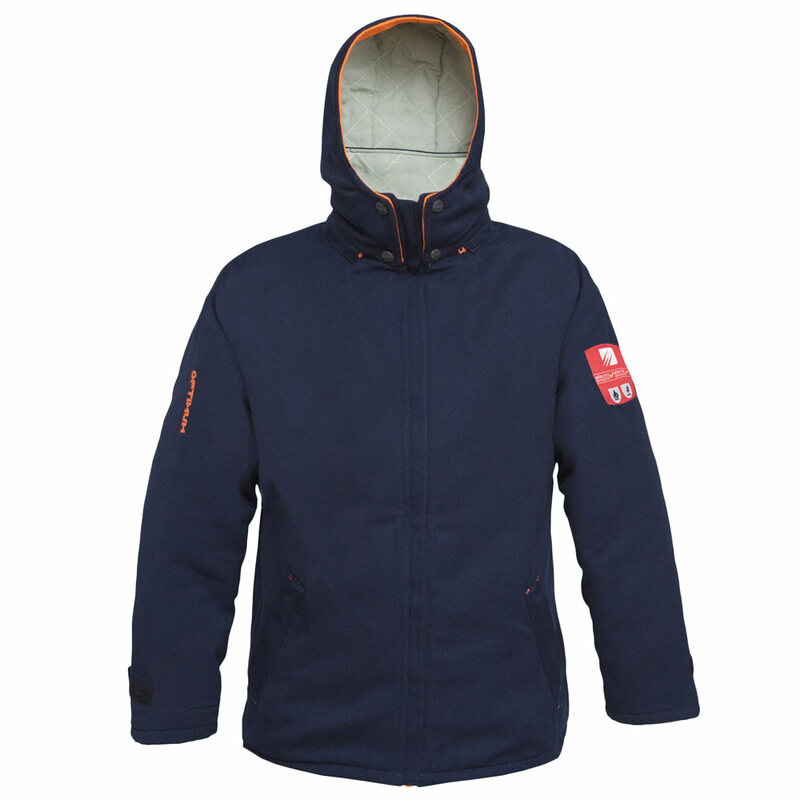 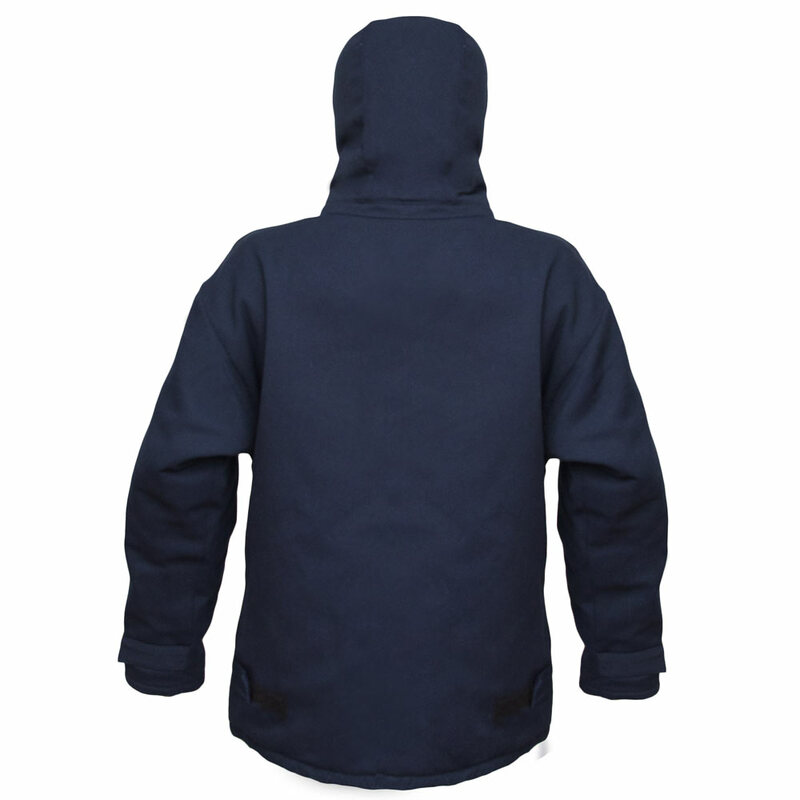 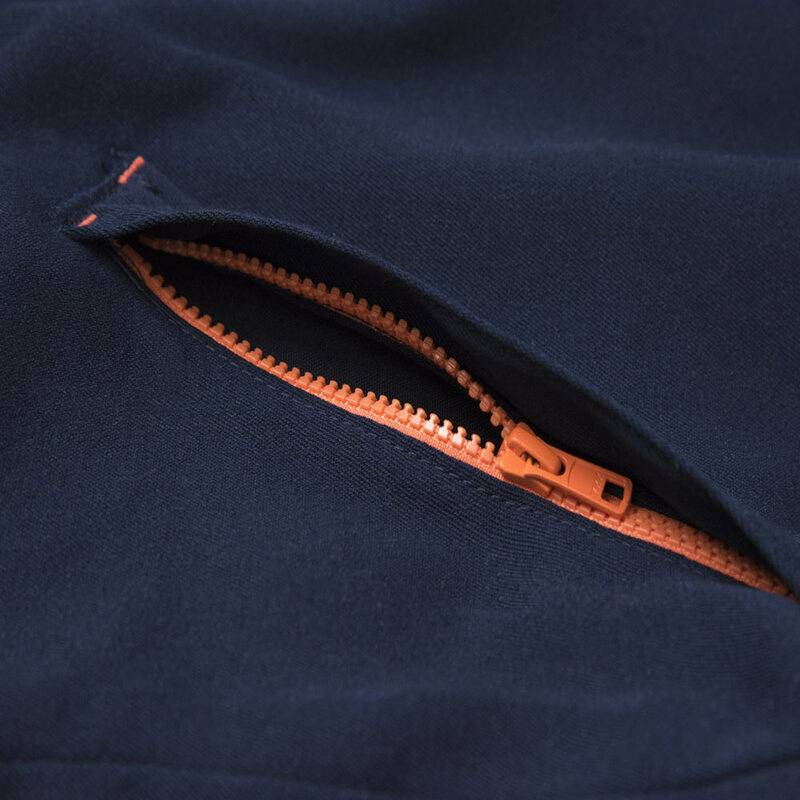 It has removable hood and two front pockets. 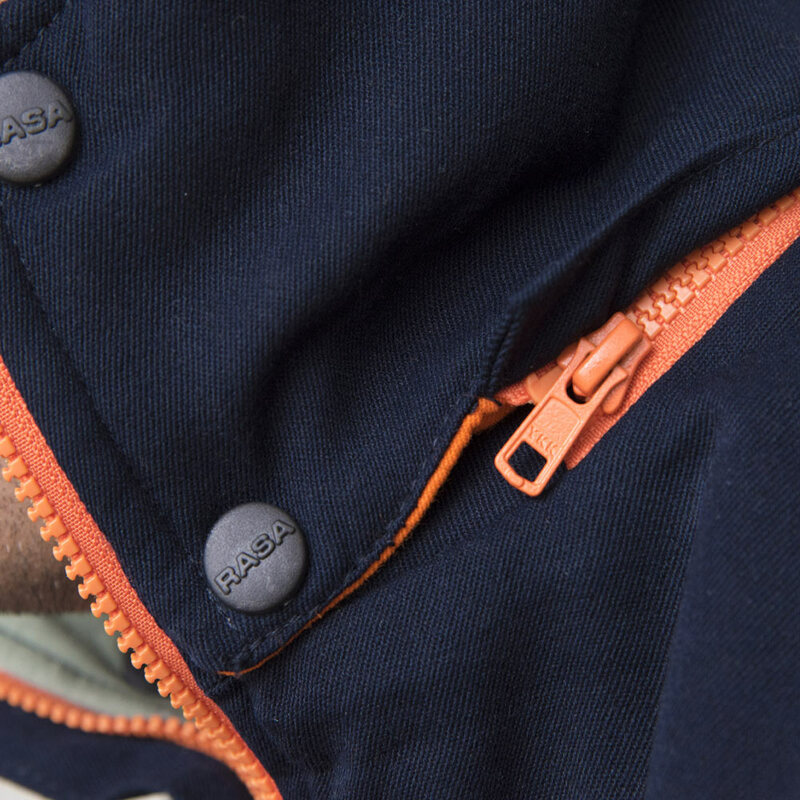 Enclosure with zipper closure with micro-perforated velcro cover. 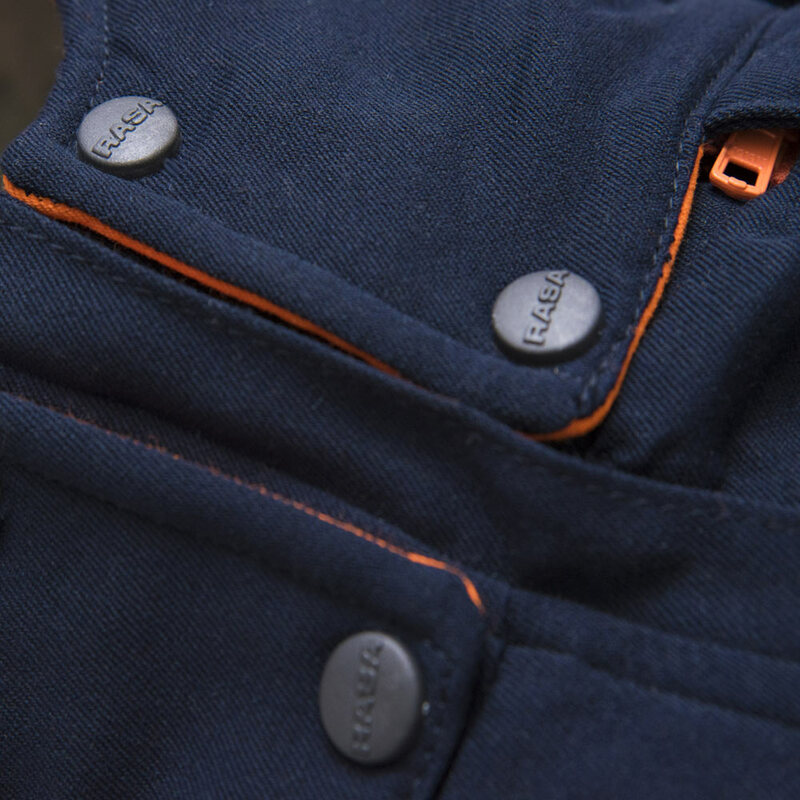 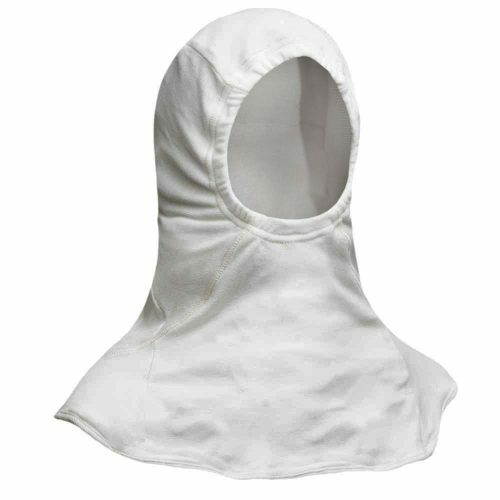 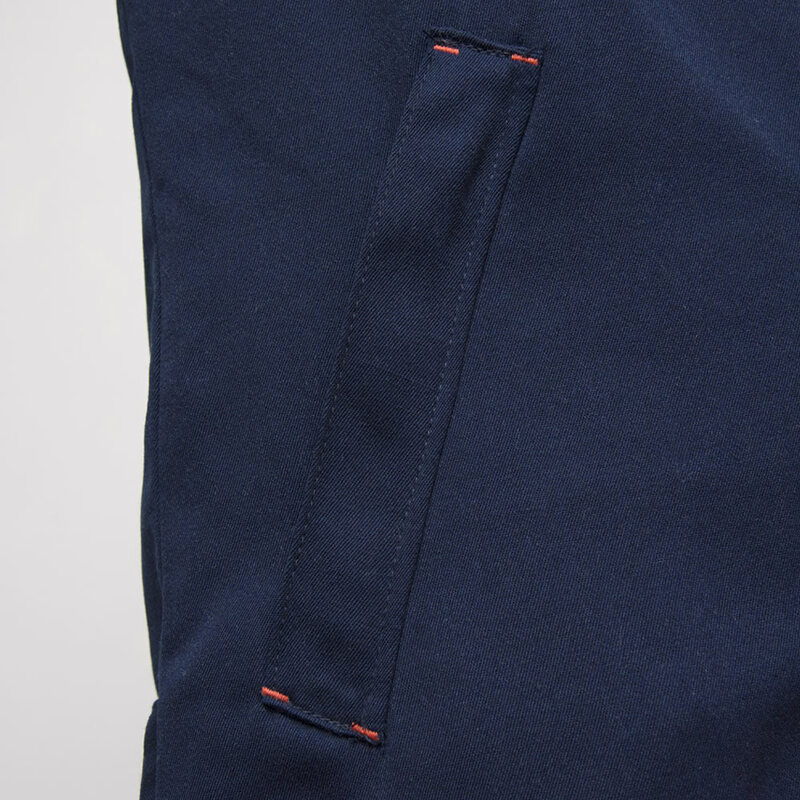 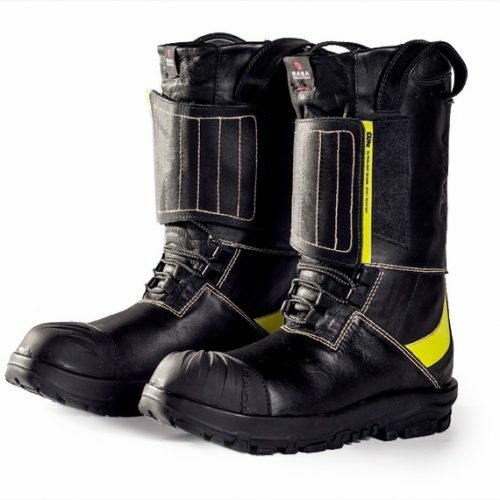 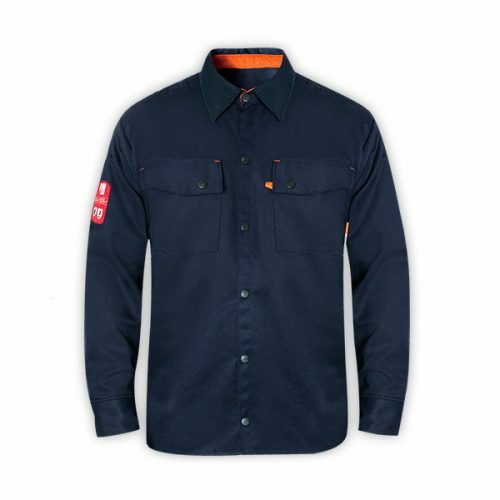 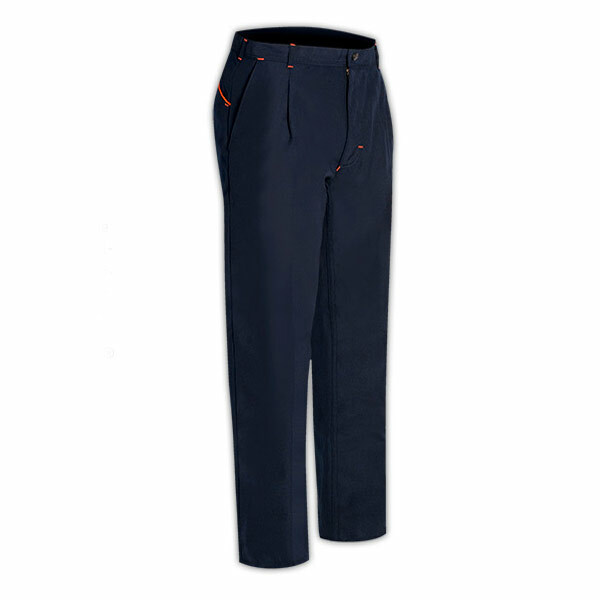 DETAILS: Nomex®-Lenzing® flame-retardant lining that is far superior to cotton linings. 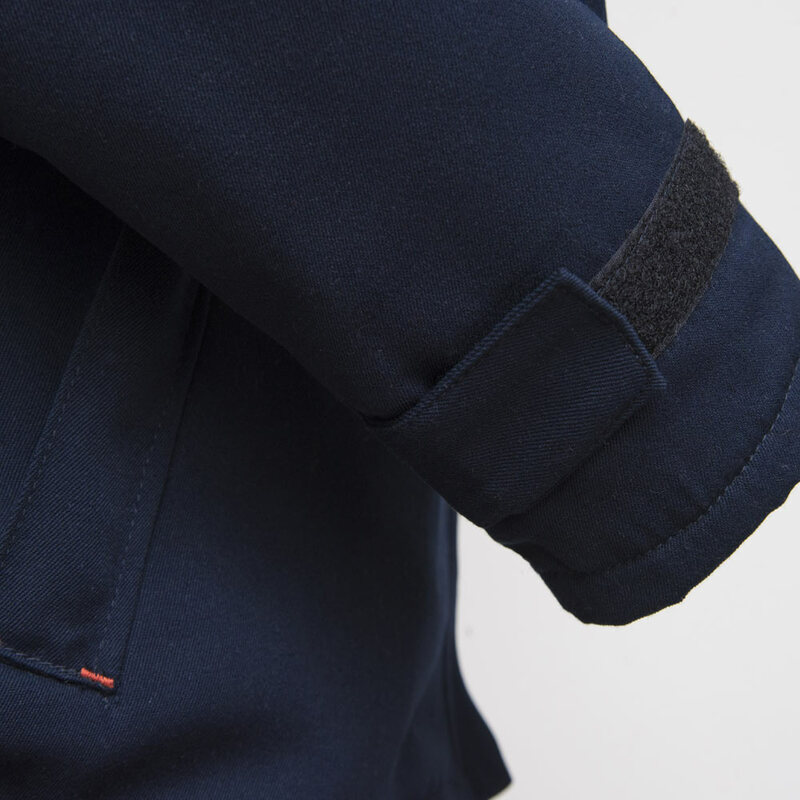 Velcro adjustment on cuffs and waist to achieve the perfect fit. 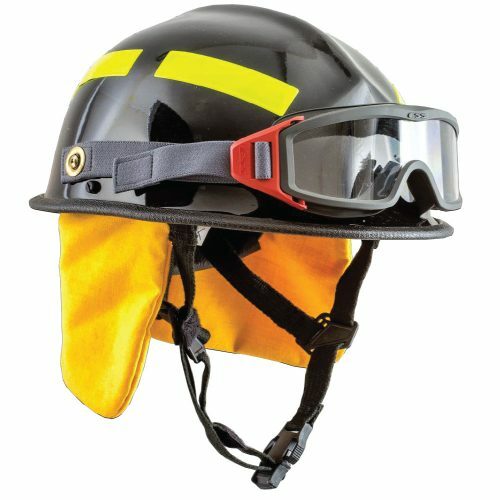 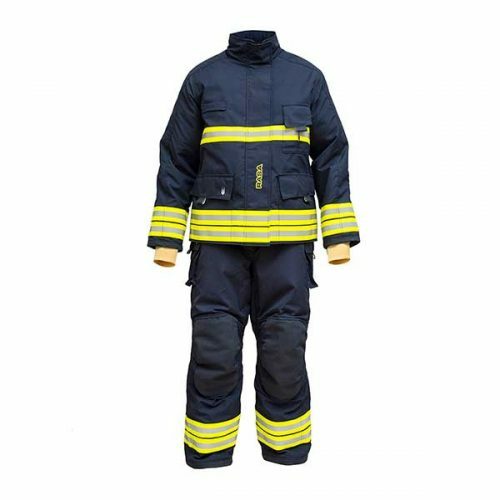 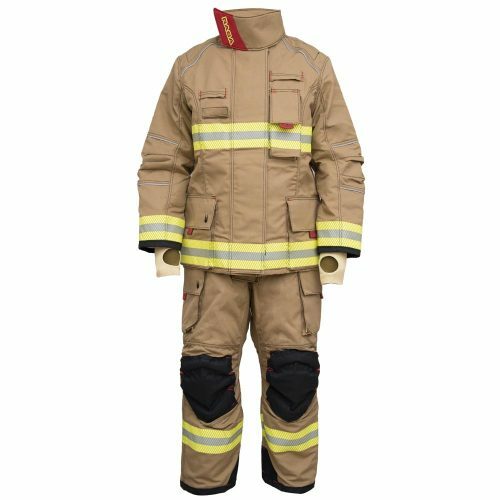 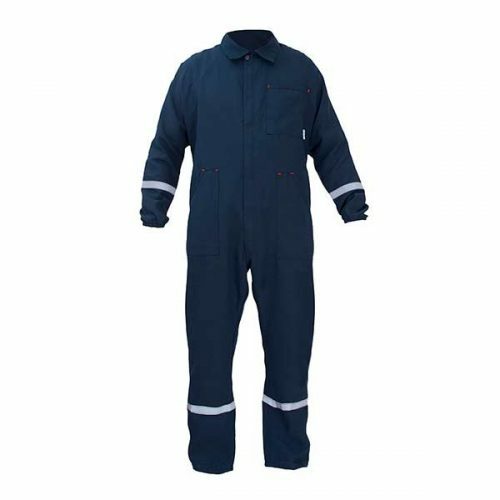 On-Safe® seams made with Nomex® yarns in the places where the garment suffers the most friction which guarantees the resistance and extended duration of the product.